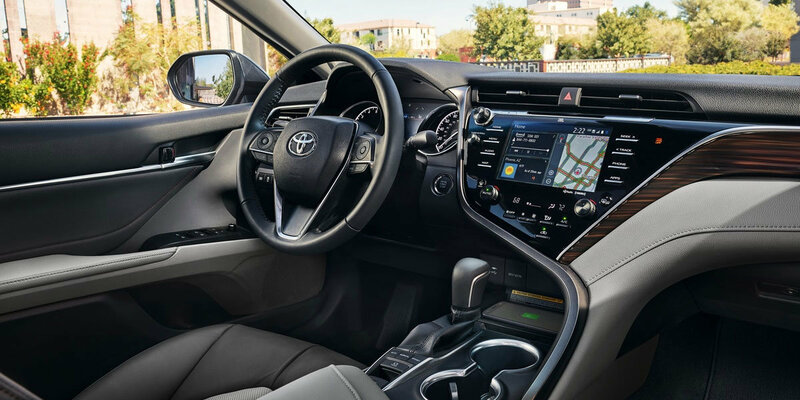 Beaming with sophistication and elegance and packed with user-friendly tech features, the 2019 Toyota Camry just got better. With classy exterior styling and new interior options for comfort, added to Camry’s already legendary design, Toyota sticks to the winning formula that makes it the number one sedan choice around the world. 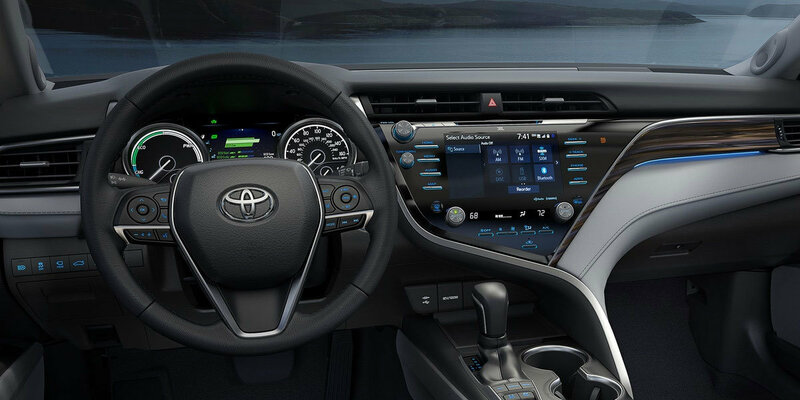 The 2019 Toyota Camry is hailed as one of the most innovative midsize sedans on the market. Enhanced performance and a sporty cabin design appeal to the low-key adrenaline junky, while presenting a refined body design, entertainment package and standard safety features. The available hybrid model gives exceptional fuel efficiency when you take the scenic route around Forked Run State Park, Point Park or other places in and around Parkersburg, West Virginia. 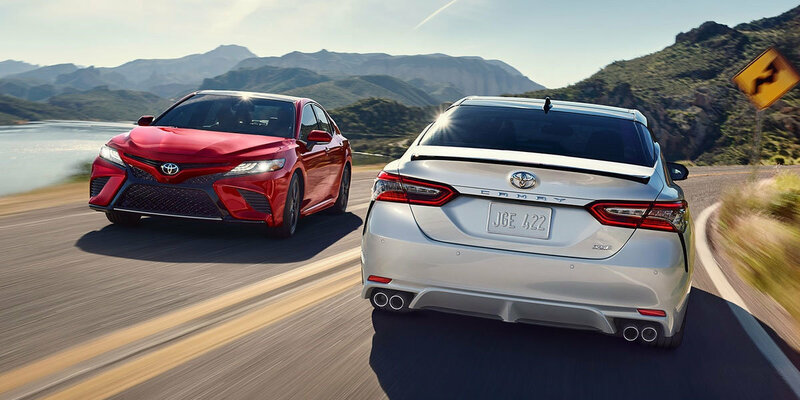 With multiple trim options, best in class performance and luxurious comfort, the 2019 Toyota Camry is the top pick in available midsize sedans. 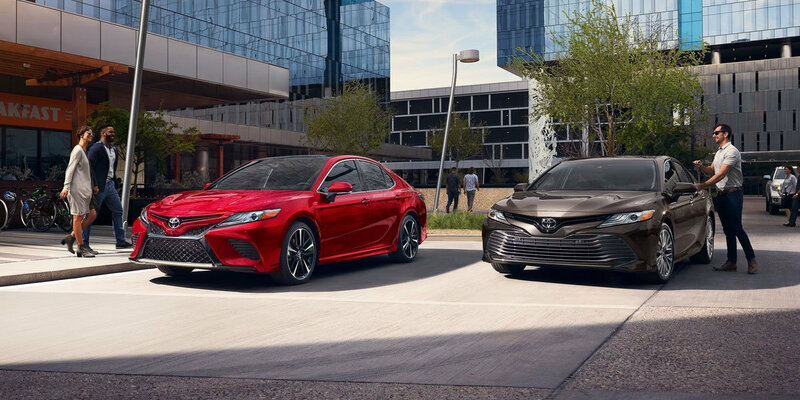 Test drive your new 2019 Toyota Camry for and experience the top-selling, safety award-winning and most reliable, mid-sized sedan around. Contact our sales department at 304-424-5122 or reach out to Superior Toyota Toyota, your Toyota local dealer in Parkersburg, West Virginia.